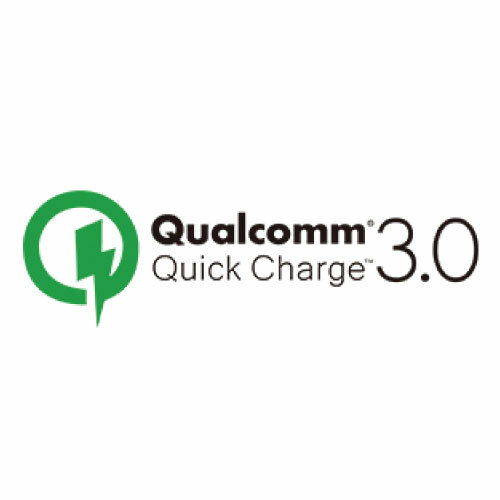 This Qualcomm Certified Charger is up to 4x faster than a conventional charger and uses intelligent charging for maximum efficiency and speed. 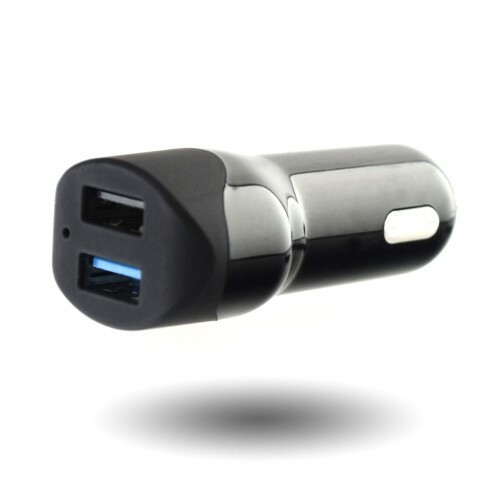 The second port outputs 2.4A, meaning a second phone or tablet can be charged simultaneously. 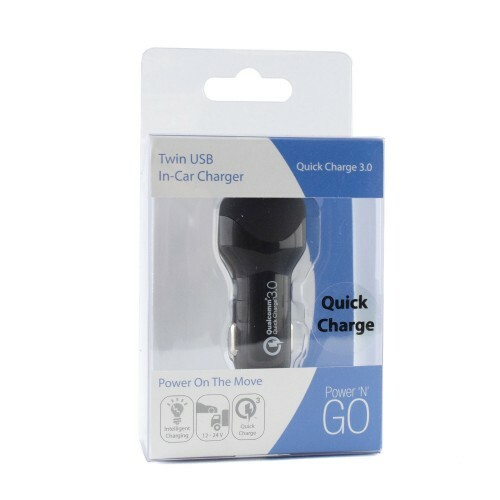 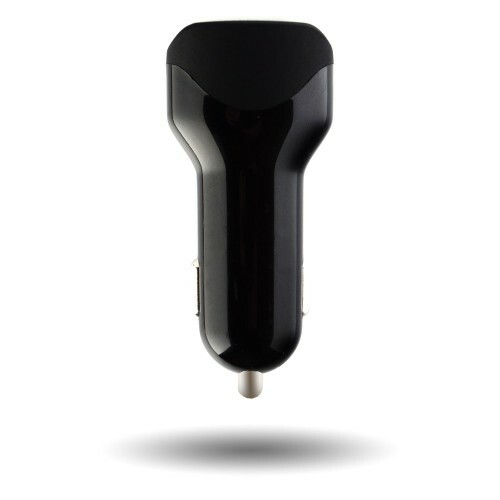 Simply plug into your vehicle’s accessory socket and charge! 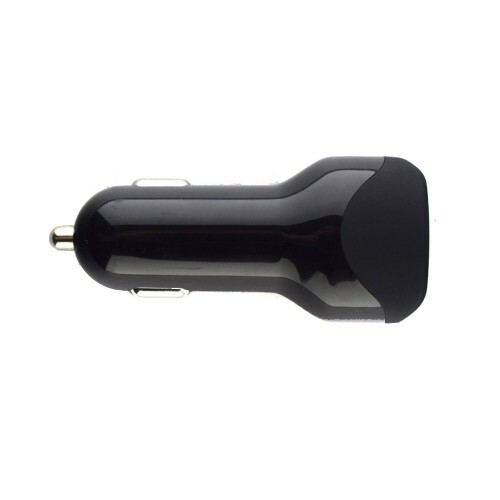 Protection:	Over current / Over voltage / Over temperature.